A space control centre in the UK has been used to test-drive a prototype Mars rover thousands of miles away in Chile’s Atacama desert. xperts at the European Space Agency’s centre in Oxfordshire completed a series of tests across nearly 6,900 miles (11,000 km) in order to see how the Mars rover reacts to commands across large distances. 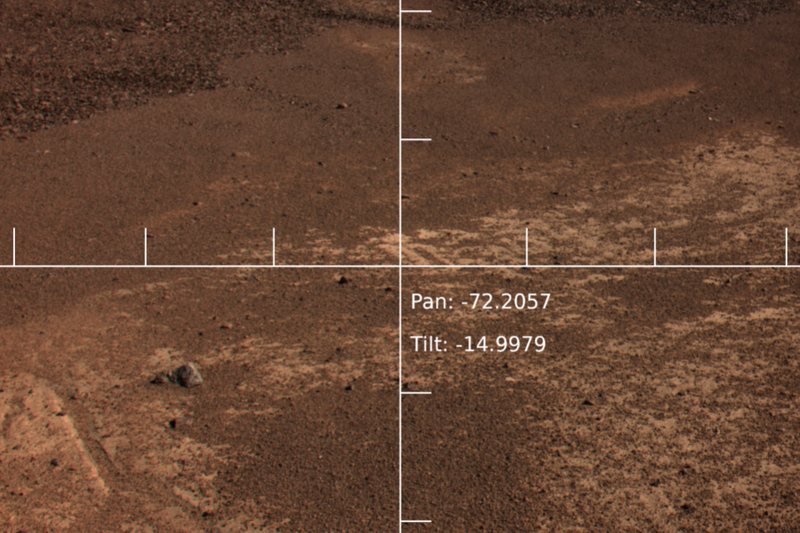 When on the surface of Mars, the rover will need to be controlled when it is up to 250 million miles from Earth. The trials team used a new model called ‘Charlie’ to test hardware, software and to practice science operations for the future European Space Agency (ESA) ExoMars rover, which will look for life on Mars in 2021. The Atacama desert was chosen because it is the closest we can get to a Martian-like environment. This testing is an inspiring scientific achievement and essential to prepare the scientists and engineers involved for not only this mission to the Red Planet but for future endeavours. The mission showcases the very best of the UK’s space sector and is a testament to the strengths of our international science collaborations. It also exemplifies our ambitious modern Industrial Strategy which aims to make the UK the world’s most innovative economy by creating opportunities for business through science. 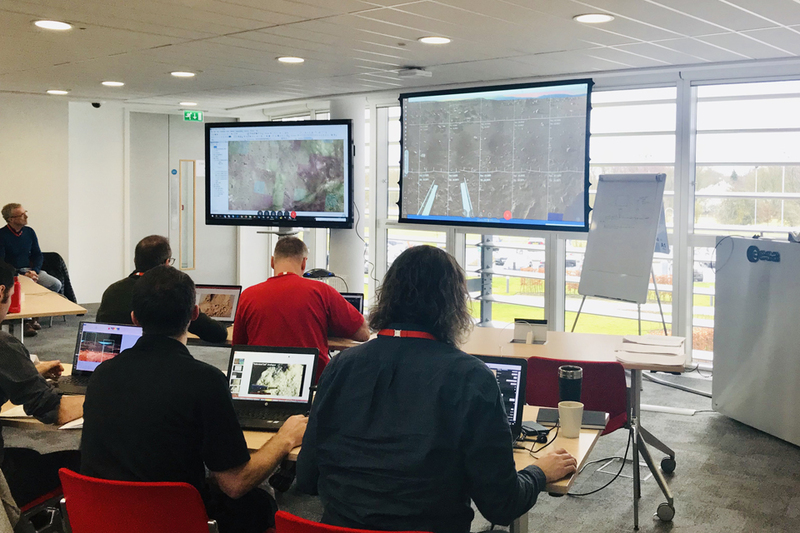 The European Centre for Space Applications and Telecommunications (ECSAT) at Harwell hosts the new Remote Control Centre, where scientists and engineers are learning how to operate the rover and receive information from its instruments. The remote control centre at ECSAT, Harwell. The testing, which will continue until 1 March, is a more complex trial following on from a previous successful test-drive in Spain’s Tabernas Desert in October, which was controlled from the Science and Technology Facilities Council’s Harwell Mission Operations Centre. The scientists and engineers are gaining experience in science operations and learning how to teleoperate the rover in the field. we call these tests ‘ExoFit’ - meaning ExoMars-like Field Testing. The results will help us prepare the real Rosalind Franklin rover for the challenge of safe operation far across the Solar System. More than 60 people from different organisations are involved, including the UK Space Agency, Airbus Defence and Space and the Open University. 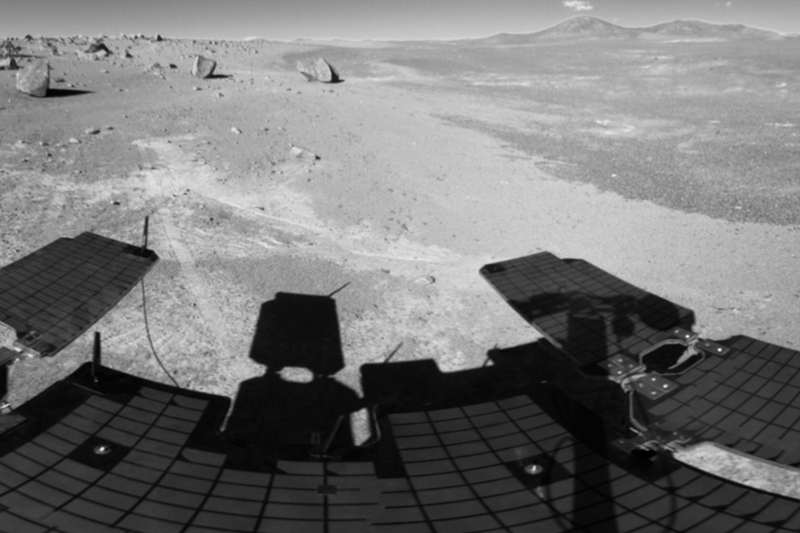 The team in Chile set up the rover, which is equipped with several cameras and proxy instruments for science, such as spectrometers and a drill, in an area of scientific interest and challenging from a locomotion point of view. The rover will traverse areas with obstacles and slopes. Scientists will try to understand the geological history of the area and look for biomarkers using only the data sent by the rover. Scientists will have just a few hours to plan the next day activities. Doing field trials in a Mars like environment is the best way to prove that our rover and its instruments and systems all work as they should. They also help the teams iron out any problems to ensure that when we finally go to Mars, we know that everything will work first time and we can concentrate on the search for life. ExoFiT is a project managed and implemented by Airbus Defence and Space. It is funded by ESA’s human and robotic exploration programme, which includes work in Low Earth Orbit aboard the International Space Station as well as missions to the Moon and Mars. The first part of ExoMars, the Trace Gas Orbiter, is already operational around Mars, delivering stunning images of the Red Planet as well as relaying data from NASA’s InSight lander and Curiosity rover. The future ExoMars rover will be the first of its kind to travel across the Martian surface and drill down to determine if evidence of life is buried underground, protected from the Sun’s radiation that bombards the surface of the Red Planet. Last month the Science Minister, along with British ESA astronaut Tim Peake, revealed the rover will be named Rosalind Franklin, after the UK scientist and co-discoverer of the structure of DNA, following a public competition. ECSAT, in Harwell, is home to ESA’s Analogue Curation Facility which is supporting future planetary exploration.. Under ESA contract, Airbus Stevenage is also studying a sample fetch rover, which could retrieve samples left by NASA’s Mars 2020 rover as part of a future joint NASA/ESA Mars Sample Return campaign.